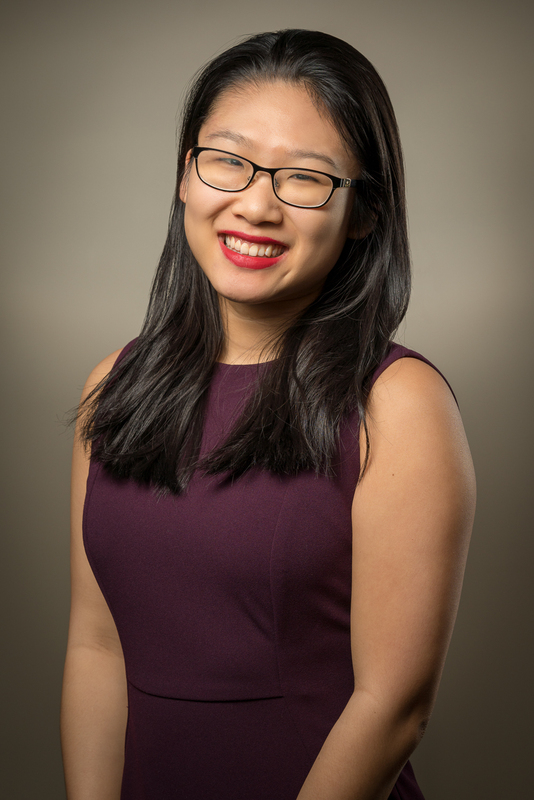 An experienced writer with a broad portfolio in academic writing and long-form journalism, Julie Zhou came to Arts Midwest from the healthcare industry, where she worked in marketing and analytics. At Arts Midwest, she supports the NEA Big Read, a community reading initiative of the National Endowment for the Arts in partnership with Arts Midwest. Julie has remained active in the public-health sector through local volunteer and pro-bono work with Planned Parenthood Minnesota and Faribault’s Hope Center. In her free time, she also maintains a fledgling writing career as a freelancer—her first short story collection, “Generics,” is a chapbook forthcoming from Gold Line Press, and further work can be found via her LinkedIn portfolio. Julie graduated from Carleton College early in 2017 with a BA in English Language and Literature and honors in Creative Writing.